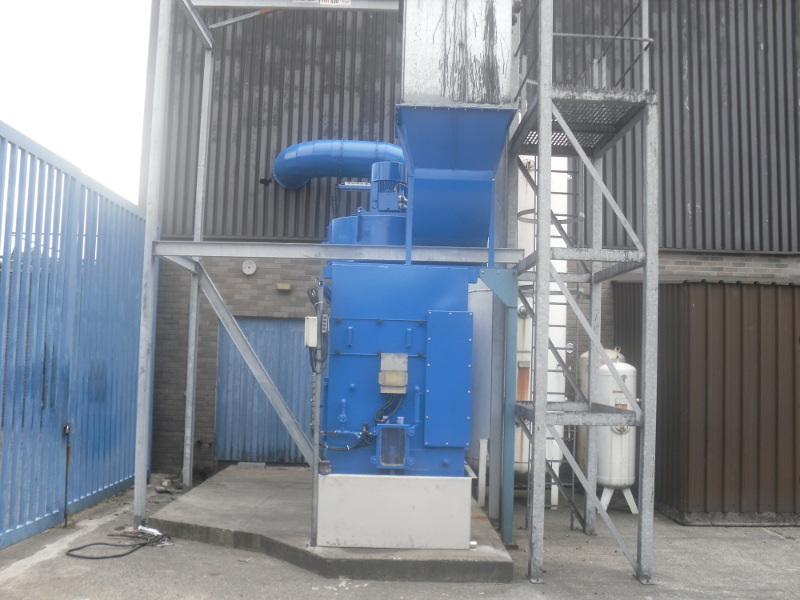 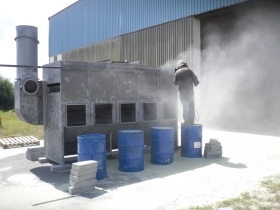 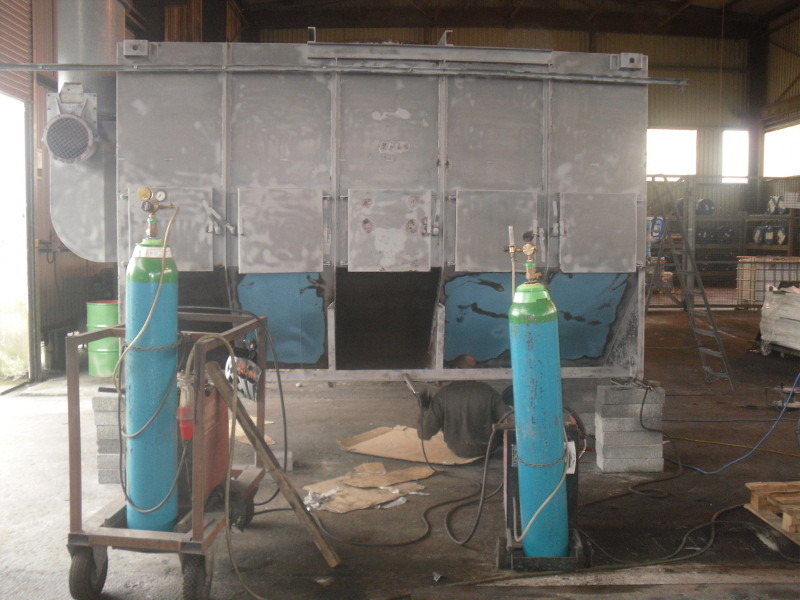 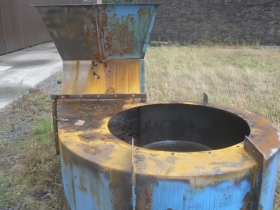 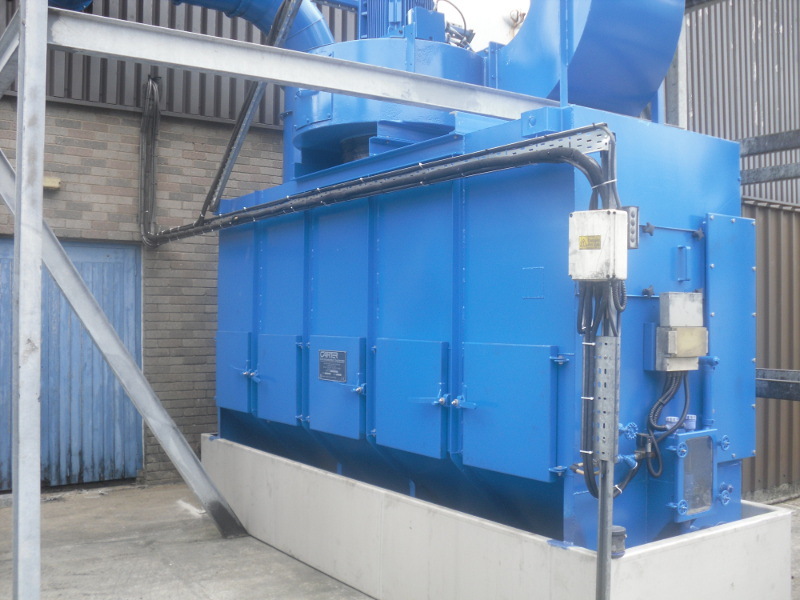 See below for images of a factory extractor system restored by SP Heat Transfer. The extractor system was shot-blasted, new plates were welded in to replace porous ones and then the extractor was primed and painted. 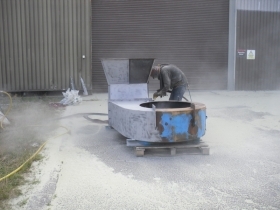 Website built by JOS WEB DESIGN LTD.